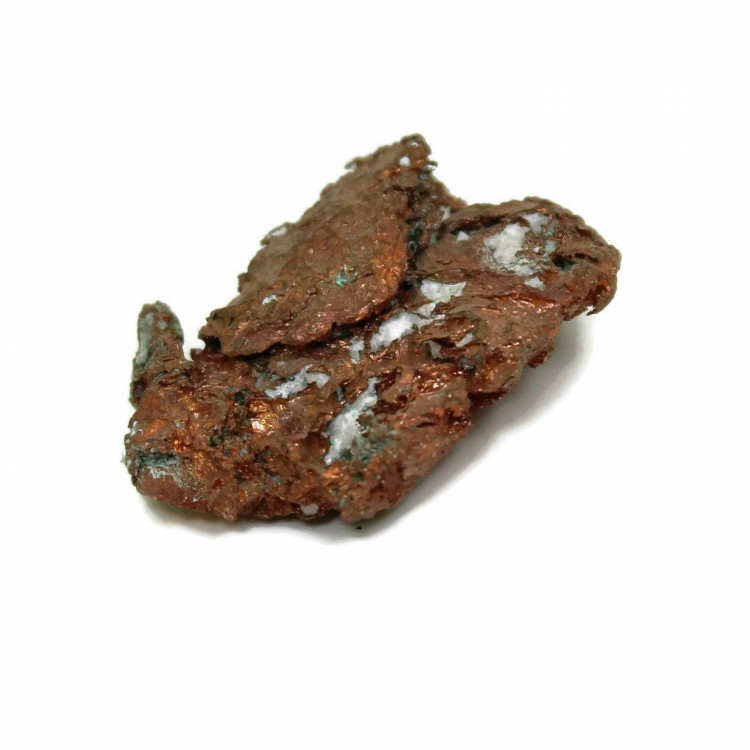 Natural Copper from locales around the world. 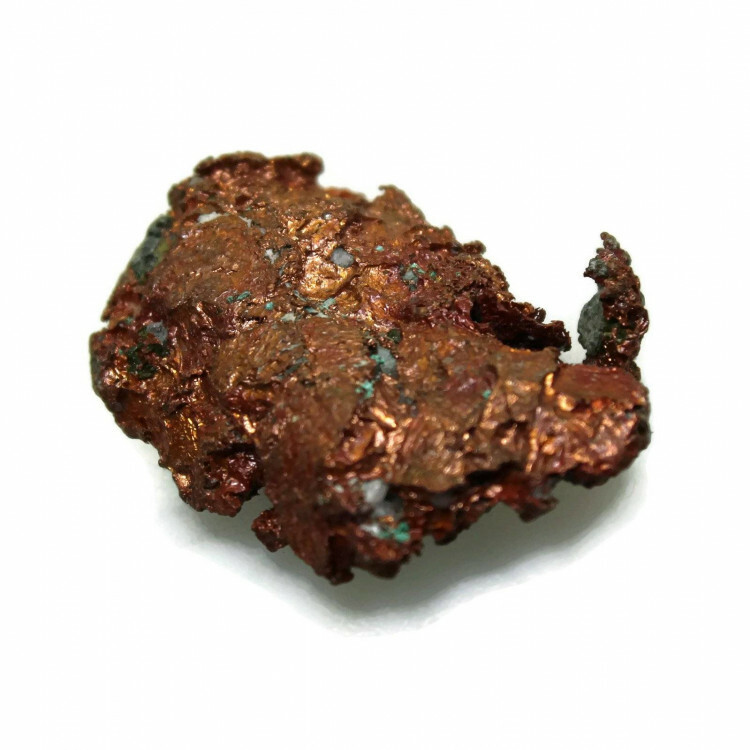 Natural Copper Specimens, often from Michigan in the United States of America. 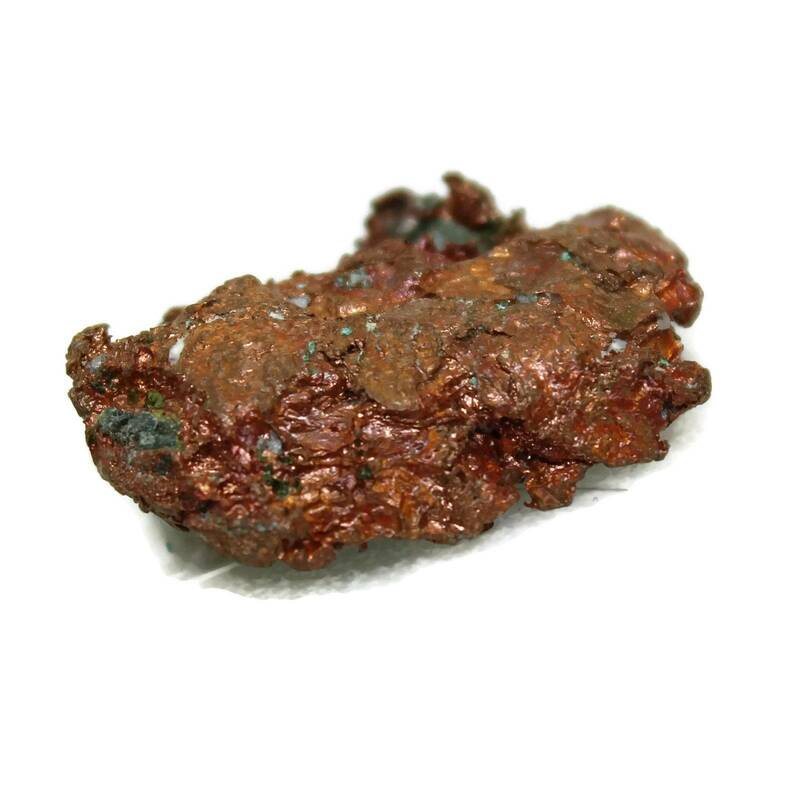 They are generally decent size pieces of metal; we currently only sell them in a single size – 30-40MM approximately. These pieces weigh quite a lot, being made of metal. They’re also surprisingly fragile, as the interesting bits are the small flakes coming off the sides of the main piece. They are very well packed for delivery, in soft materials to avoid damage. 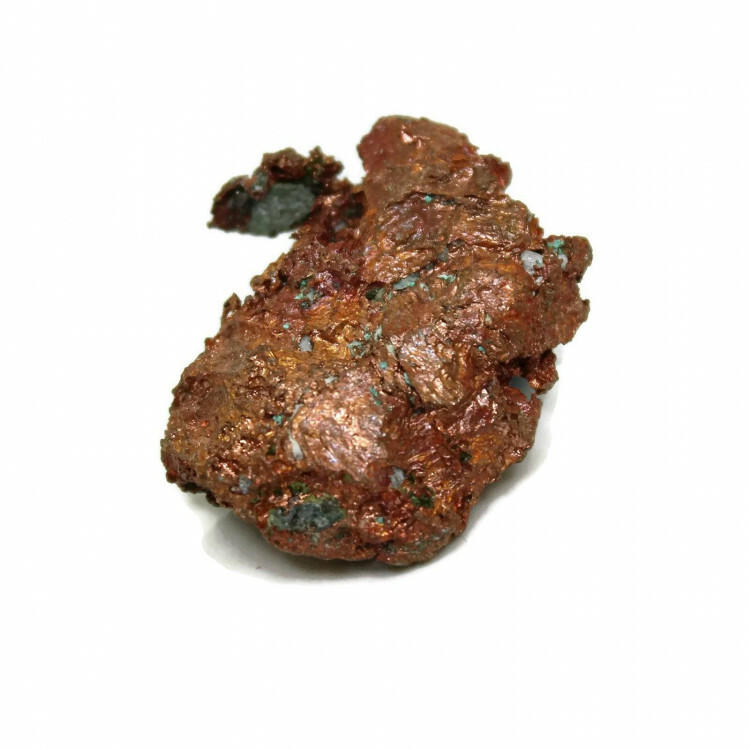 Copper is, of course, very malleable. For more information about the metal Copper, and a full list of all our related products, please see our main ‘Copper’ section.